The potassium may reduce corneal oedema by supporting glycolysis & metabolic activity. 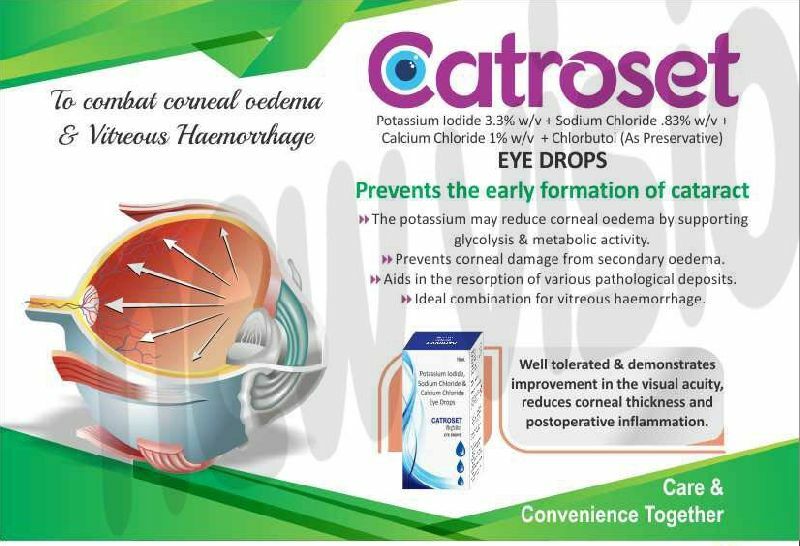 Prevents corneal damage from secondary oedema. Aids in the resorption of various pathological deposits. ideal combination for vitreous haemorrhage. Well tolerated & demonstrates improvement in the visual acuity, reduces corneal thickness and postoperative inflammation.